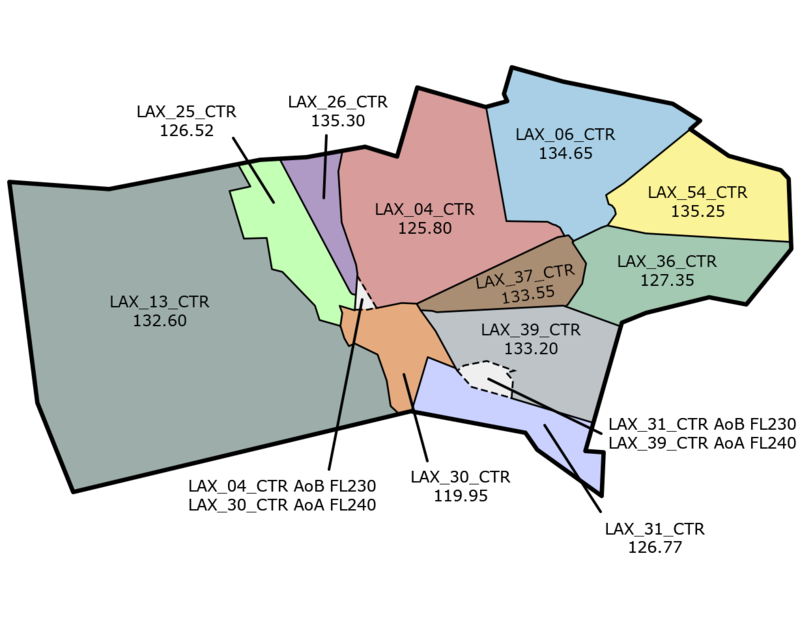 Terminal Radar Service Area (TRSA) is a non-regulatory airspace that overlies some selected class D airports. The purpose of TRSA is to provide VFR aircraft with additional benefits, such as traffic advisories and separation by ATC. Pilots operating under VFR are encouraged to contact the radar approach control and avail themselves of the TRSA Services. However, participation is voluntary on the part of the pilot. Arriving VFR aircraft receiving the TRSA services will be handed off to tower from approach control. Departing VFR aircraft are assumed to want TRSA service unless the pilot states, “negative TRSA service,” or makes a similar comment. Pilots are expected to inform the controller of intended destination and/or route of flight and altitude. 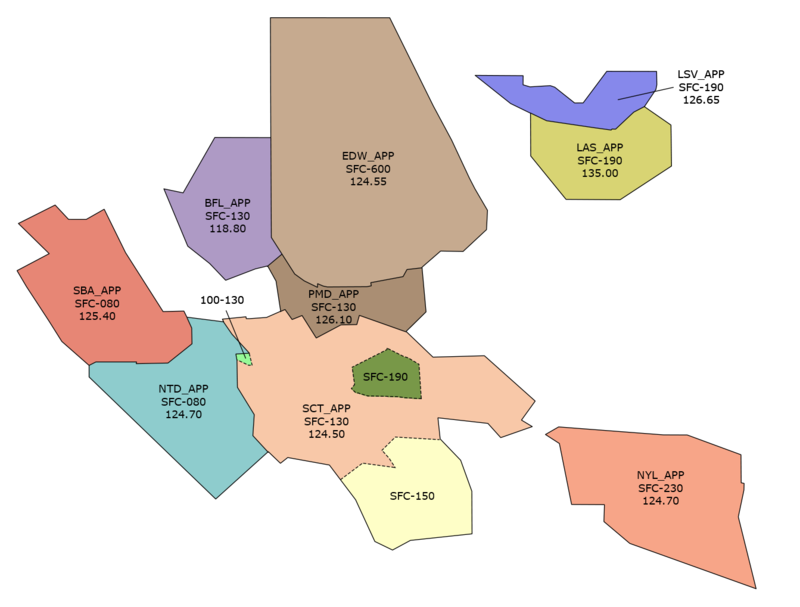 TRSAs are depicted on sectional charts by solid black lines and groups of numbers representing the vertical dimensions of TRSA in hundreds of feet MSL. At ZLA, the only airport within a TRSA is Palm Springs Intl. (PSP). 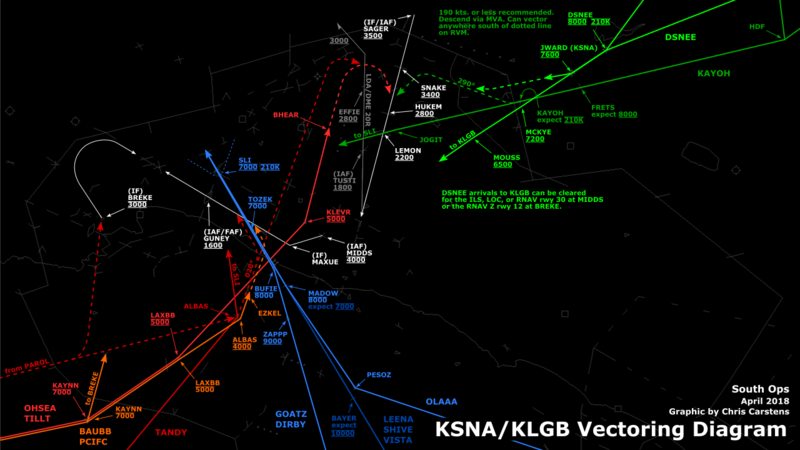 In this example, the standard depiction of class D airspace (dashed blue lines surrounding PSP) is accompanied by solid black lines representing the TRSA dimensions. 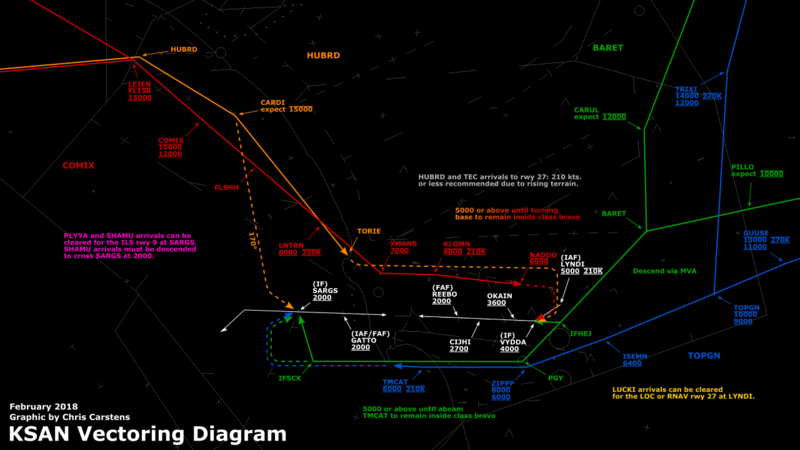 The portion of TRSA extending outside PSP surface area is delegated to radar approach control. Apply TRSA procedures to participating VFR aircraft within the designated TRSA. Inform the pilot when to expect further clearance when VFR aircraft are held either inside or outside the TRSA. a. Visual separation, as specified in the “Visual separation" Topic. Issue wake turbulence cautionary advisories in accordance with the “Wake Turbulence Cautionary Advisories" Topic. b. 500 feet vertical separation. Helicopters need not be separated from other helicopters. Traffic information shall be exchanged, as necessary. a. Altitude information contained in a clearance, instruction, or advisory to VFR aircraft shall meet MVA criteria. b. When necessary to assign an altitude for separation purposes to VFR aircraft contrary to standard VFR cruising altitudes, advise the aircraft to resume altitudes appropriate for the direction of flight when the altitude assignment is no longer needed for separation or when leaving the TRSA. 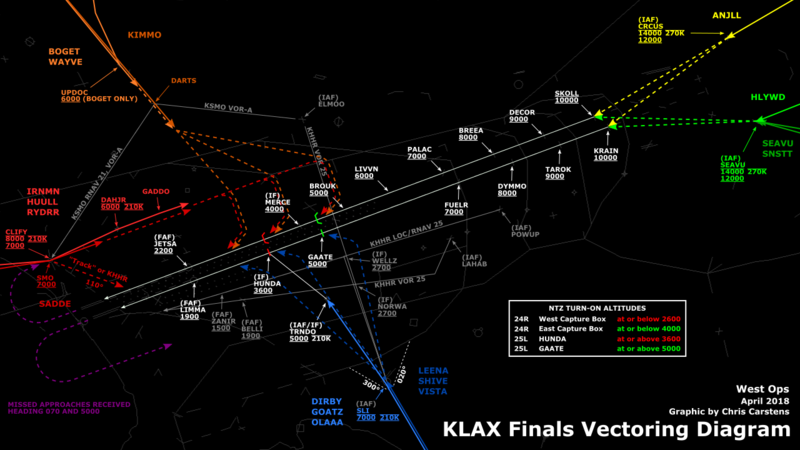 On VATSIM, approach control will handoff arriving aircraft to tower in clear sequence. If the local controller wants a more specific spacing, the tower shall specify the approach interval. At controlled airports within the TRSA, inform a departing aircraft proposing to operate within the TRSA when to contact departure control and the frequency to use. Ground control or clearance delivery shall issue the appropriate beacon code.